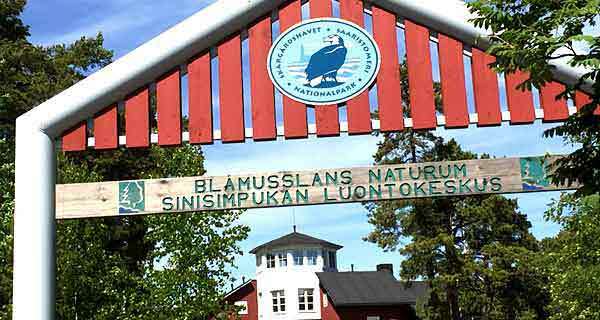 The most beautiful road in the archipelago leads to Kasnäs Cape where the sea and the land meet. In Dragsfjärd unforgettable experiences are offered by visits to old ironworks, manor houses, a congress hotel by the sea and even a hotel in a lighthouse out in the sea. 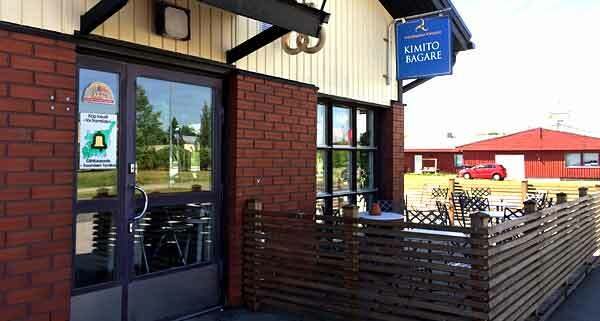 In the south-eastern part of the archipelago is Kimito-island, the largest island in Finland' s coastal waters. Visitors will encounter rich culture, music, handicrafts, attractive places, and all of them surrounded by the lush green inner islands or the treeless rocky outer islands. Cakes - pastries on order. Labbnäs semesterhem. Address: Labbnäsvägen 66, Dragsfjärd. Museum - Café Vivan - Nature trails - Garden - Accommodation - Farm products. Söderlångvik Manor. Address: Amos Andersonvägen 2, 25870 Dragsfjärd. 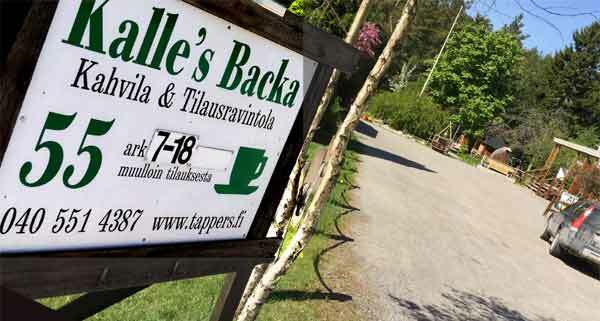 Address: Tallimäentie 8, TAALINTEHDAS - Dalsbruk. Address: Dalsbruksvägen 69. Taalintehdas-Dalsbruk, Finland. Meripesä Holidays in Kimito. Period mid June to mid August for 1-4 persons, 4 nights. Stay in a 65 m2 loghouse 60m from the sea. Hotel Restaurant Grill. 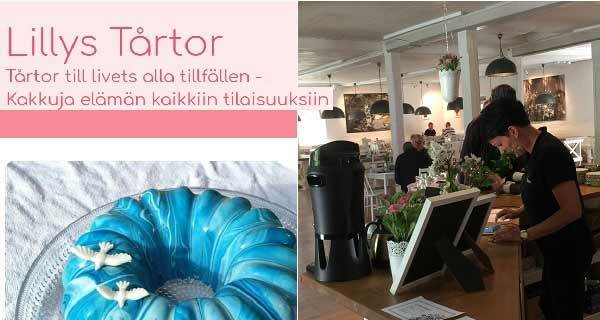 Address: Arkadiavägen 11, 25700 Kimito. 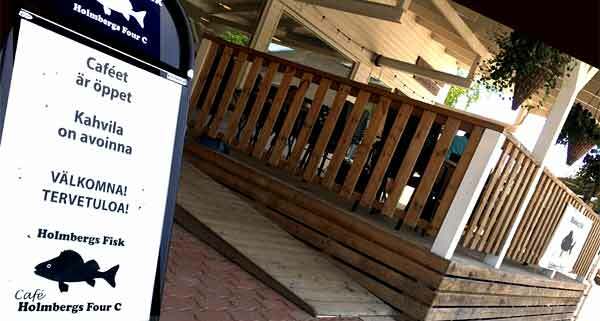 Address: Finnhovavägen 163 - Björkboda. Kasnäs. HOTEL and SPA, RESTAURANT, Guest harbour, Caravan. Accommodation. 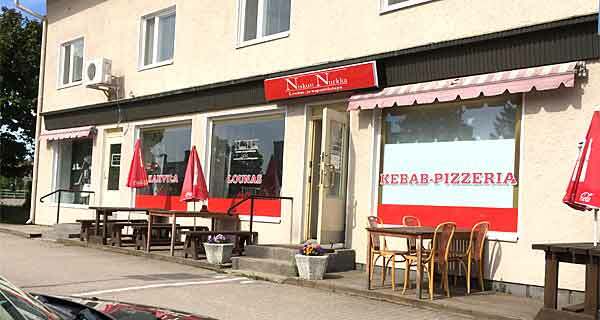 Address: Kasnäsintie 1294 Kasnäs. Kasnäs. 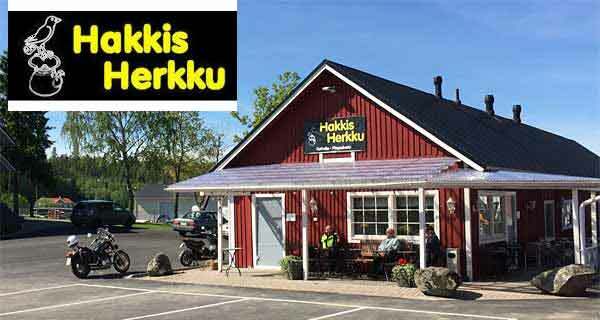 Restaurant KASNÄS PAVILJONG, Address: Kasnäsintie 1294 Kasnäs. ÖRÖ. To Do, Harbour, Restaurant, Rooms. Address: Timperintie 3-3. 21570 Sauvo. 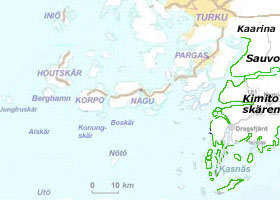 The island of Sauvo - Karuna. The seaside cottages are suitable and well equipped and create the perfect stay for a successful holiday. Kemiö. Bed & Breakfast. Accommodation. Kemiö. The sailing yacht Eugenia.